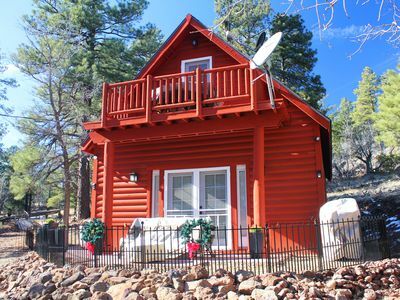 The Parks Chalet is cute as a button. 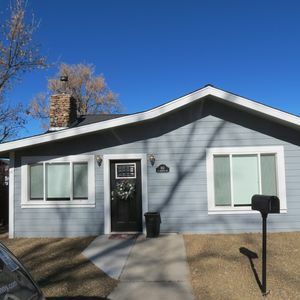 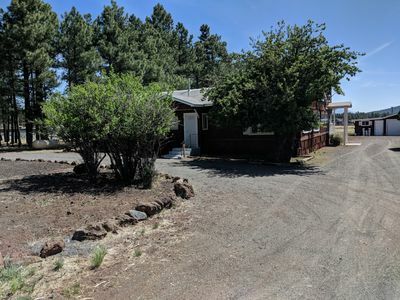 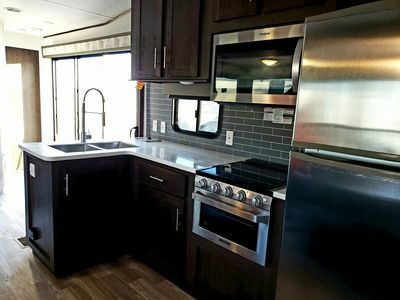 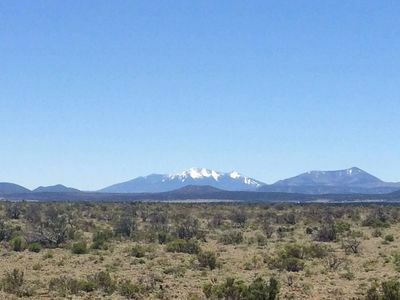 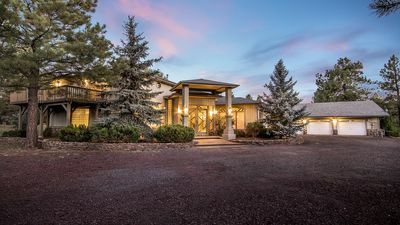 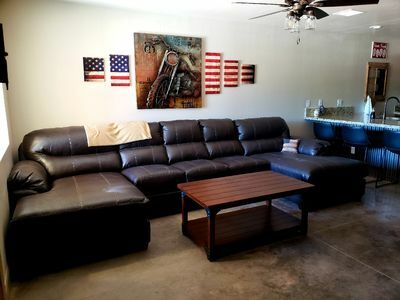 Located near the historic railroad and on the way to the Grand Canyon this is a perfect home base to explore all that Northern Arizona has to offer.Only about a mile south of I-40 at exit 178 (Parks). 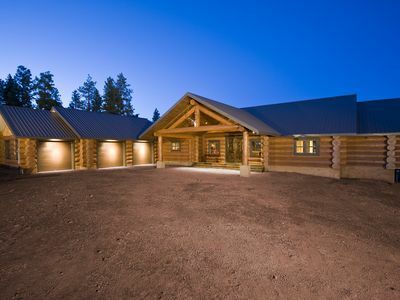 This architect designed cabin is built in a very private setting, surrounded by Ponderosa Pine trees. 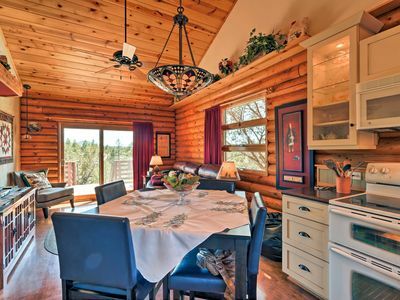 The cabin's west property line borders the Kaibab National Forest so you will have total privacy. 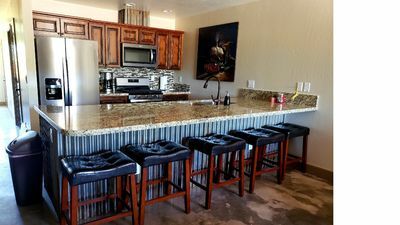 The kitchen and living room feature granite counter tops and stainless steel appliances with a beautiful electric fireplace. 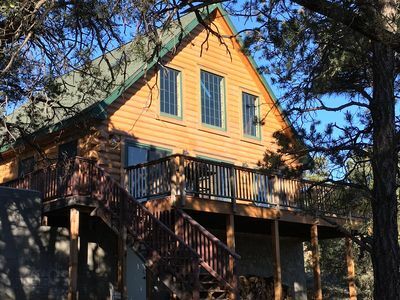 The upstairs balcony has a small deck with a breath taking view. 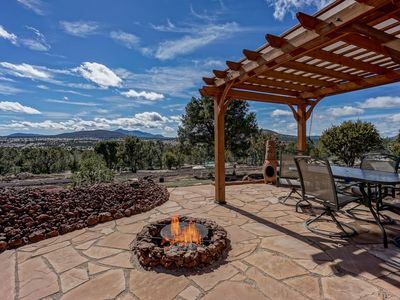 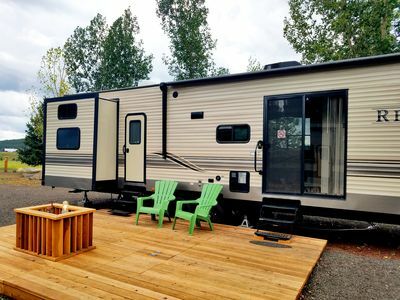 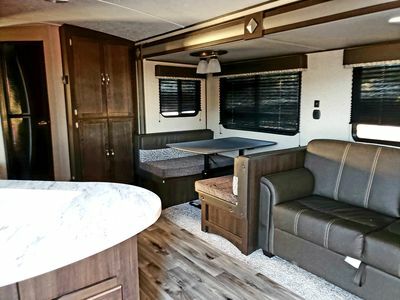 The outdoor paver patio features a gas fire pit, and barbecue grill with dining area.Animal lovers check out Bearizona and the deer farm located near by. 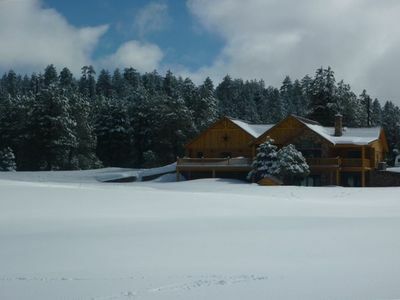 4 wheel drive may be necessary in winter months. 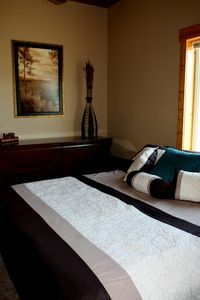 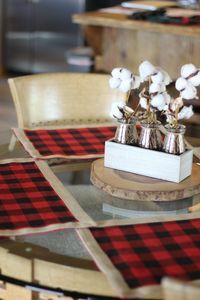 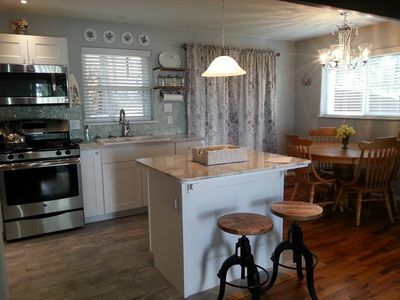 Bethel Cottage ~ freshly remodeled and beautiful! 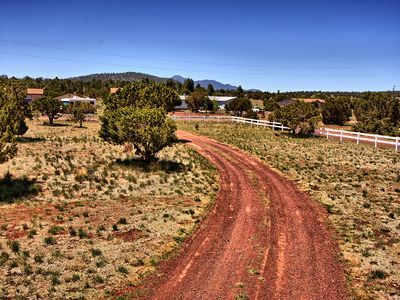 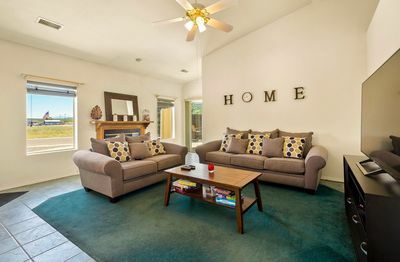 Acreage - Grand Canyon Destination - - Family & Pet Friendly!